In today’s educational landscape, educators are often required to run parallel structures in their classrooms. While there is still a place for large group instruction and direct instruction, in many classrooms students benefit from engaging in small group instruction as well as working independently or in small groups at centers and/or learning stations. 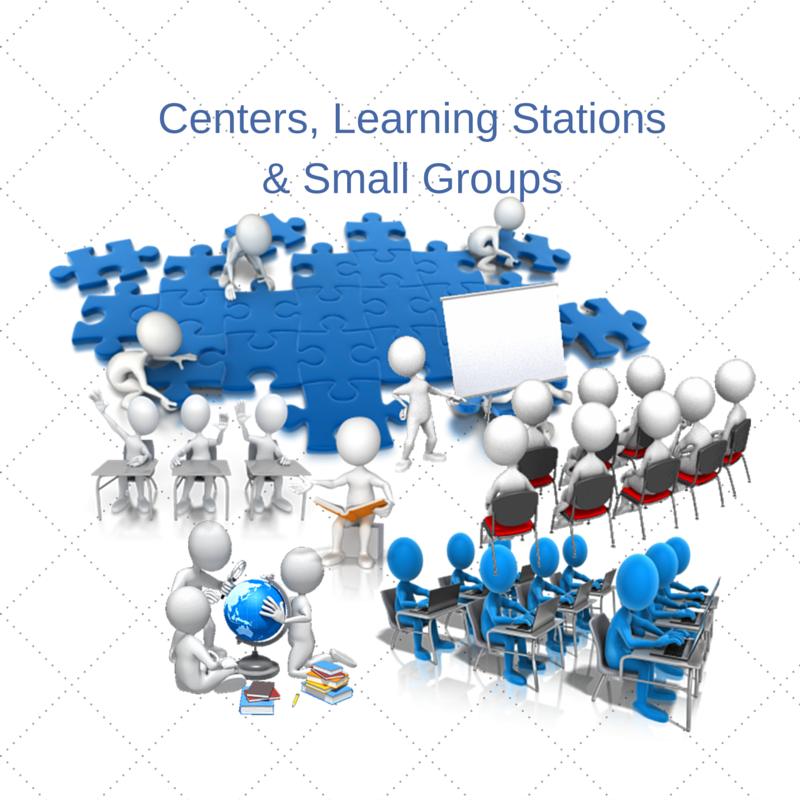 This course is designed to give an overview of centers, learning stations, and small groups. Research will be reviewed and classroom experiences shared. The SET model will be discussed as an easy, practical way to analyze what is going on in a classroom. Examples of the types of centers and learning stations that can be implemented will be given as well as sample activities for each type at all grade bands. Different grading methods will be discussed as well as how to implement for differentiation and/or intervention. 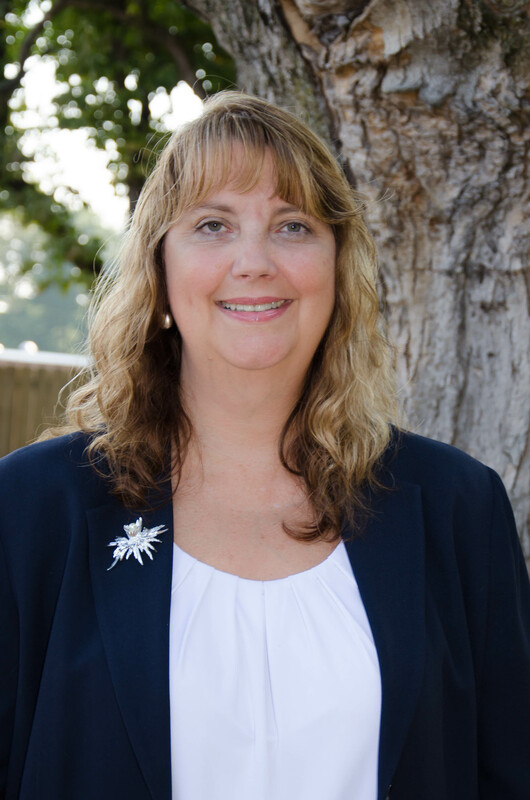 Basic + and Custom level participants will have the opportunity to work with Tammy in learning how to design and effectively facilitate centers, learning stations, and small group instruction. Participants will receive grade-band specific samples of ready to use activities and tasks for mathematics centers and learning stations.